Unstable fractures require emergent orthopedic consultation for operative fixation. Orthopedic follow-up within 1-2 days. CRITOE gives us the order of ossification for the pediatric elbow – capitellum, radial head, internal epicondyle, trochlea, external epicondyle, and olecranon — typically occurring at year 1, 3, 5, 7, 9, and 11 – remember the order is the most important thing – all ossification centers should be accounted for. Make sure one is not missing – or where one has been “created” traumatically. While clinical evaluation is flawed, pain out of proportion to injury and pain with passive stretch of muscles within the compartment are the best screening tools. Do not wait for the development of pallor, absence of pulse or paralysis to consult surgery. These are late findings that may only arise once the limb is non-salvageable. When measuring compartment pressures, look for an absolute pressure > 30 mm Hg and perfusion pressure (DBP – compartment pressure) of < 30 mm Hg. All patients with a clinical suspicion and normal pressures should have repeat pressures measured. 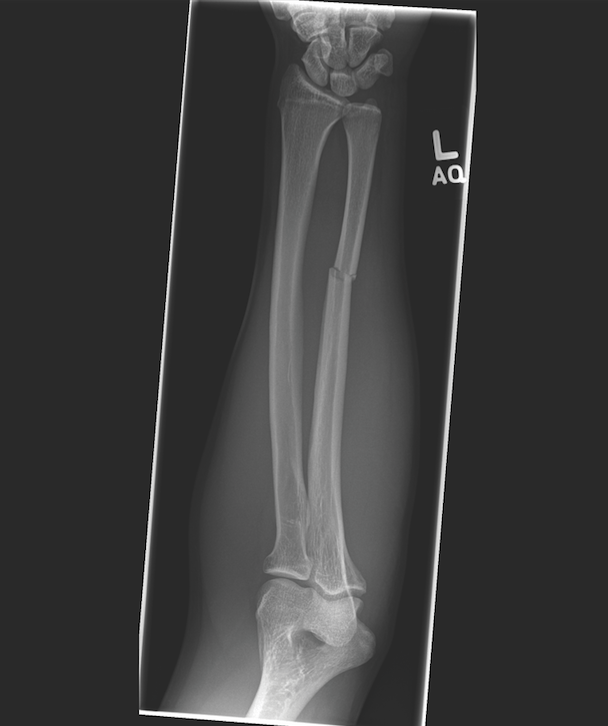 What sort of fracture is this? Anterior Humeral Line not intersecting the middle third of the capitellum. Radiocapitellar line not interesting the middle third of the capitellum. A lover fracture, also known as Don Juan fracture, is a type of calcaneal fracture. They may be intra- or extra-articular. The name lover fracture is derived from the fact that a suitor may jump from great heights while trying to escape from the lover’s spouse. There is an important association between lover fractures and burst fractures of the lumbar spine. This child had a bad fall. 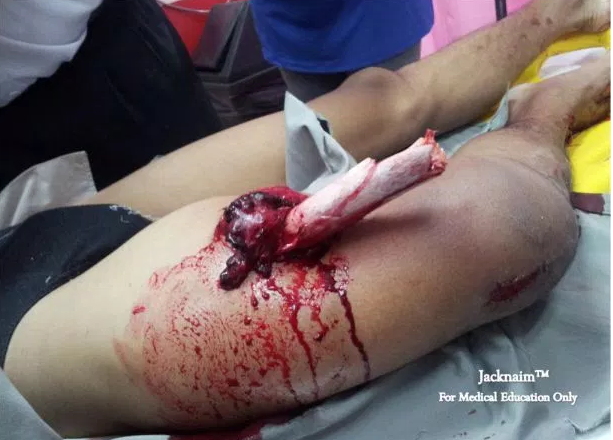 What is this injury called?